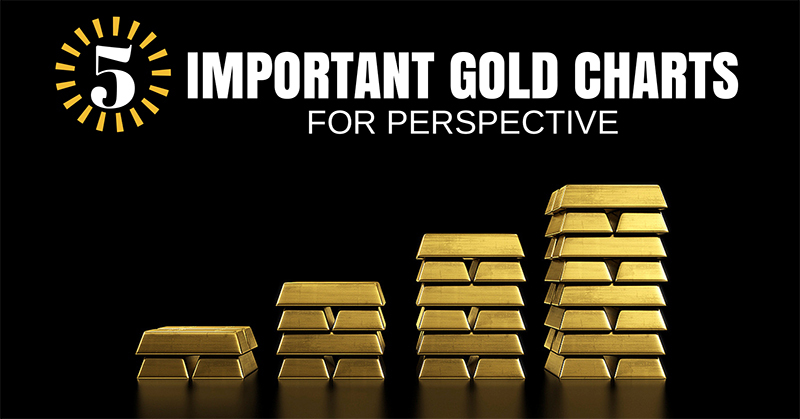 Current or prospective gold owners often focus on gold’s day-to-day price fluctuations and lose sight of the bigger picture. To gain perspective, it can be helpful to look at gold’s performance over a longer period of time or compare it to other data. 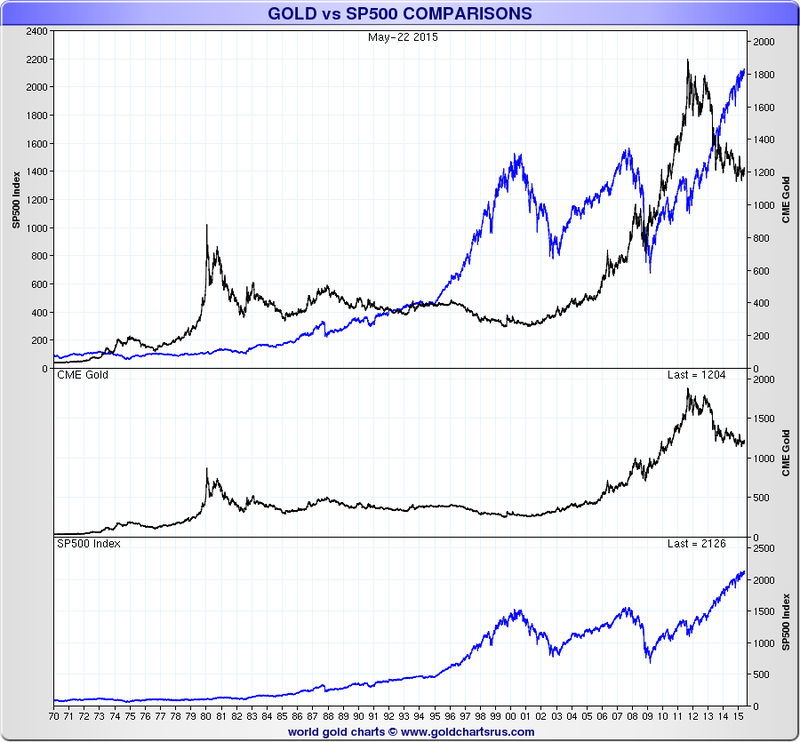 Below we’ve presented five essential gold charts to help you put the yellow metal into perspective. Remember that past performance is not indicative of future results. 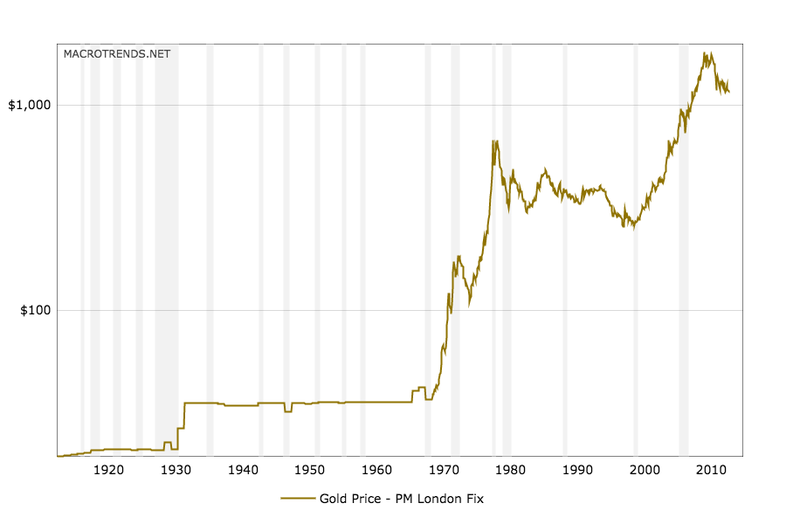 Notice an ounce of gold cost just under $20 in 1915. 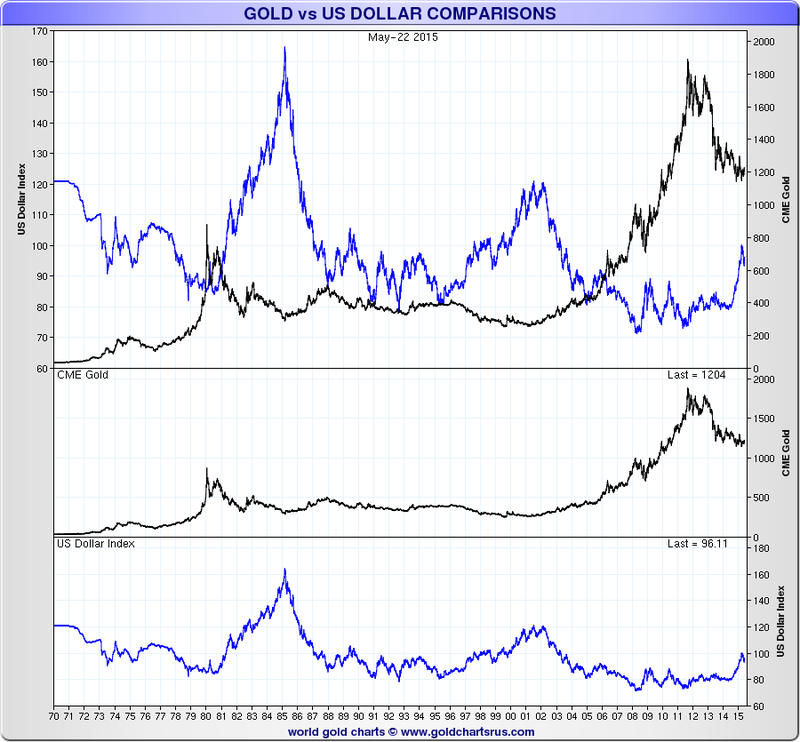 As you can see above, gold and the U.S. dollar traditionally have an inverse relationship. 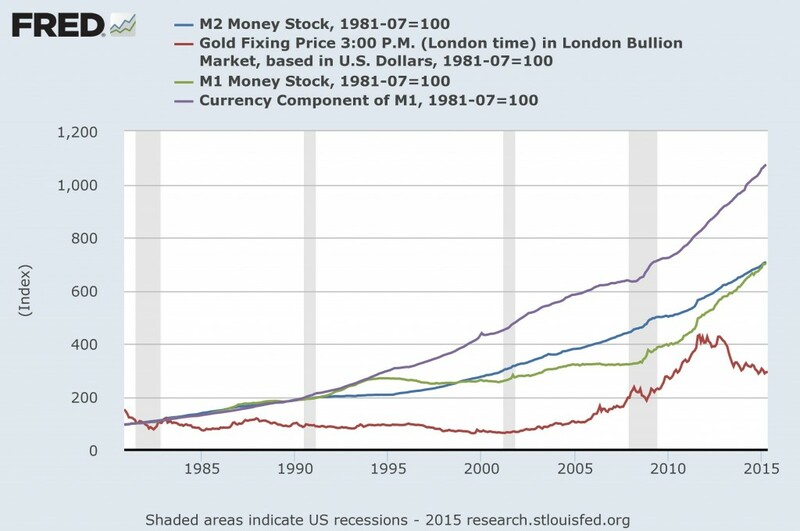 When the dollar is expensive, gold is cheap. 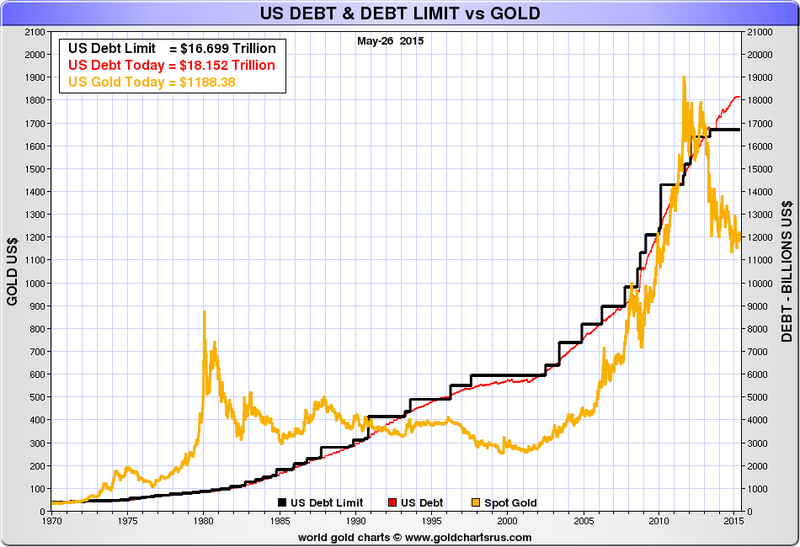 These charts serve as a reminder to think long-term about gold and always be looking at the bigger picture. Call American Bullion at 1-800-326-9598 today to find out how simple it is to own gold.